This book of 118 pages contains all the exercises practiced in school billiard I deal with my club, and this over an entire season or about 10 months. This workout book contains 103 exercises about Cut Shots, Follow Shots, Draw Shots, Bank Shots, Kick Shots, Position Control, Aiming Systems, Combo Shots, Carom Shots, Safety Shots, Run Out, Training Games and Pool Ability Tests. There are in order of difficulty and in chronological order where we practiced them. 2-3 exercises per week is a good pace. The average time is 30 minutes per exercise. If we do not succeed fully in those 30 minutes, it is better to move on and come back another day on exercise which would not have been fully understood or realized. Each session should be fun, so no overdose. 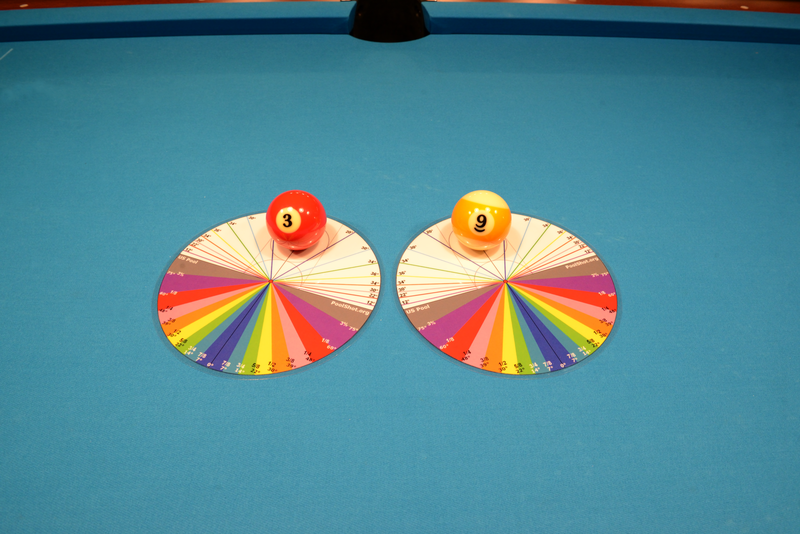 An exercise is considered successful when the score achieved reached the number mentioned as the "Target". Recording scores will help to measure skill progress. It is advisable to practice the exercises in order of the book pages. 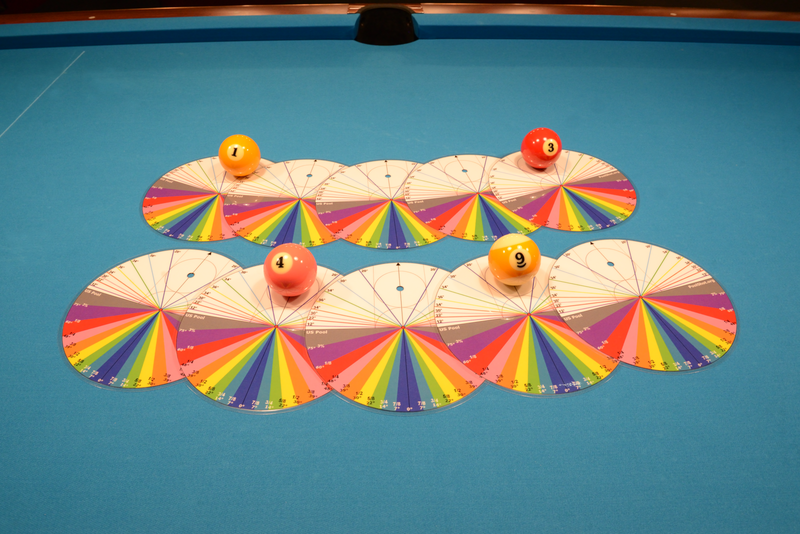 All exercises can be practiced on Blackball table with Red and Yellow Balls or on Pool Table with Solid and Striped Balls. 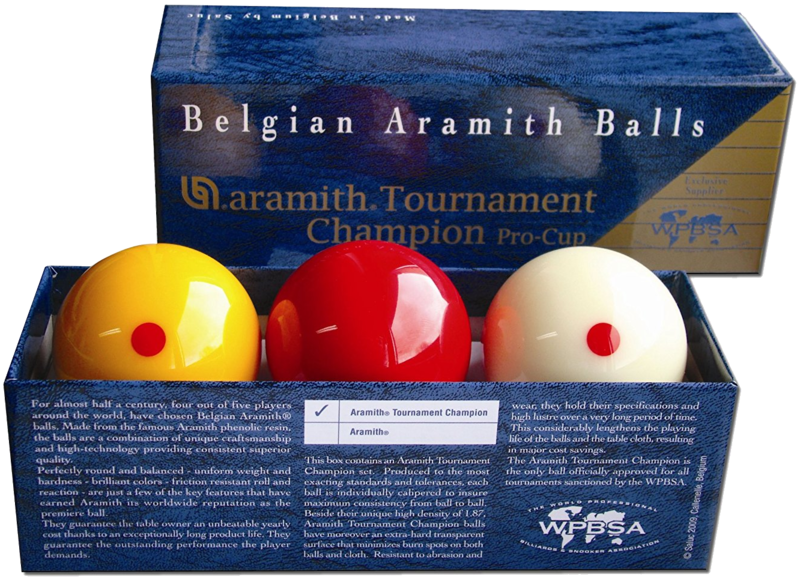 You can replace Red Balls with Solid Balls and Yellow Balls with Striped Balls and vice versa. Within a few hours after the payment received, you will receive a link to download the complete PDF file (about 111 Mo). Needs PoolShot software installed on your PC with License Key. 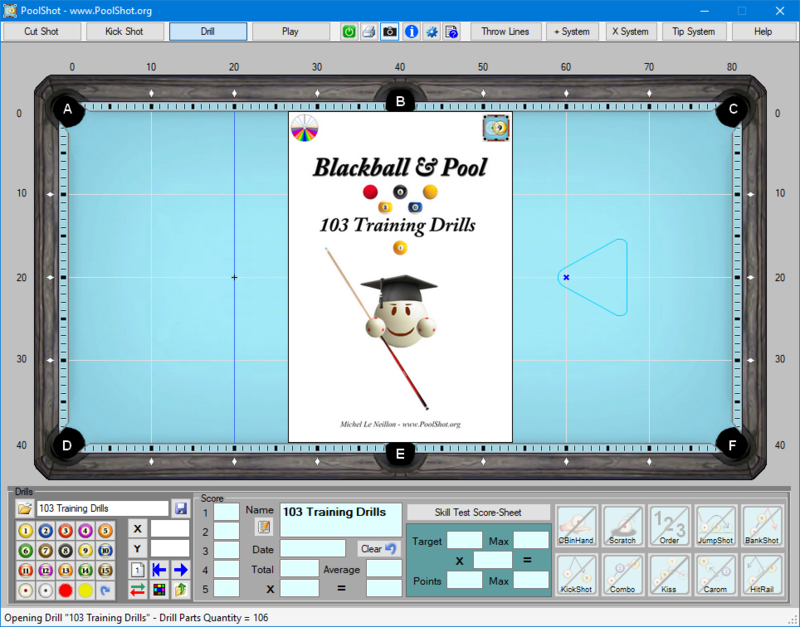 This file of 106 drill parts contains all the exercises practiced in school billiard I deal with my club, and this over an entire season or about 10 months. 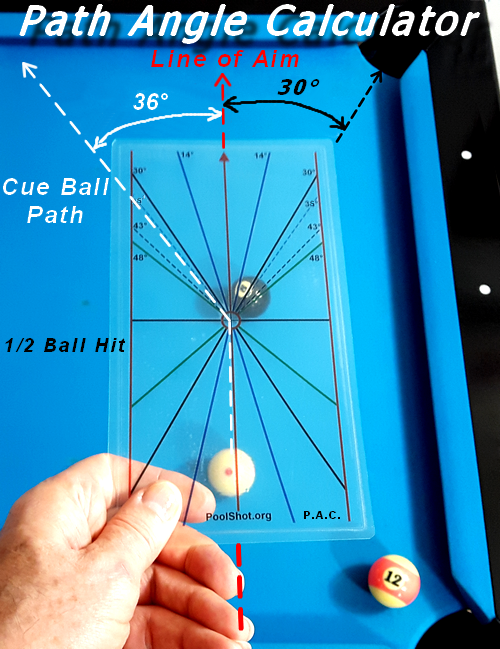 This file contains 103 exercises about Cut Shots, Follow Shots, Draw Shots, Bank Shots, Kick Shots, Position Control, Aiming Systems, Combo Shots, Carom Shots, Safety Shots, Run Out, Training Games and Pool Ability Tests. Within a few hours after the payment received, you will receive a link to download the complete DRL file (about 1 Mo). 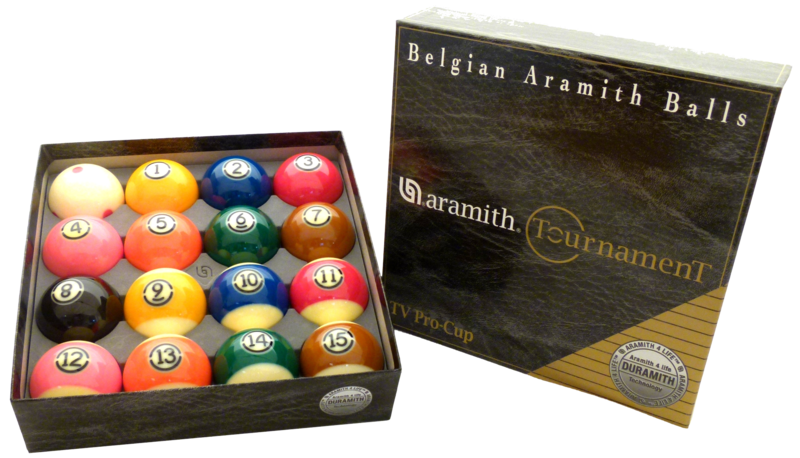 USA - ASIA - EUROPE This book of 118 pages contains all the exercises practiced in school billiard I deal with my club, and this over an entire season or about 10 months. This workout book contains 103 exercises about Cut Shots, Follow Shots, Draw Shots, Bank Shots, Kick Shots, Position Control, Aiming Systems, Combo Shots, Carom Shots, Safety Shots, Run Out, Training Games and Pool Ability Tests. There are in order of difficulty and in chronological order where we practiced them. 2-3 exercises per week is a good pace. The average time is 30 minutes per exercise. If we do not succeed fully in those 30 minutes, it is better to move on and come back another day on exercise which would not have been fully understood or realized. Each session should be fun, so no overdose. 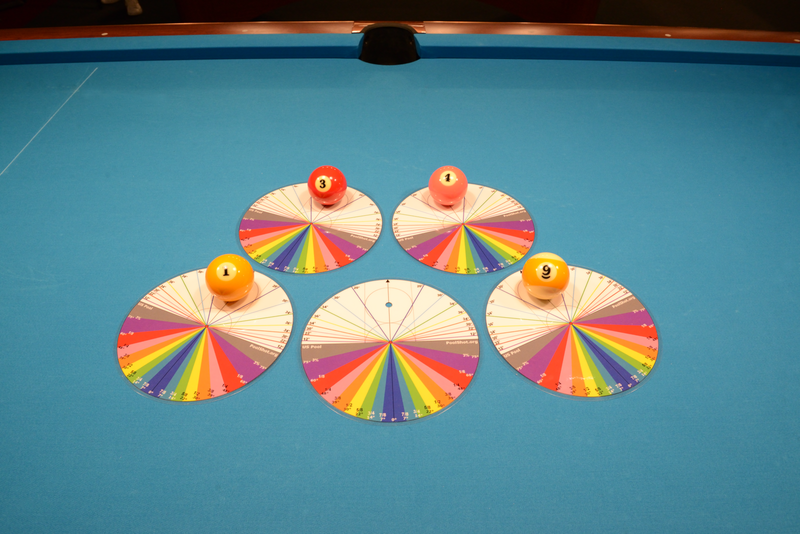 All exercises can be practiced on Blackball table with Red and Yellow Balls or on US Pool Table with Solid and Striped Balls. 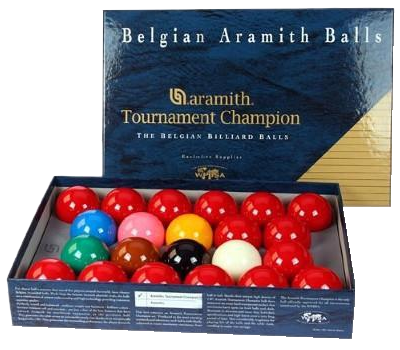 You can replace Red Balls with Solid Balls and Yellow Balls with Striped Balls and vice versa. The package will be shipped to your Paypal address. So make sure your Paypal address is the right one ! This book of 138 pages contains all the exercises practiced in school billiard I deal with my club, and this over an entire season or about 10 months. This workout book contains 104 exercises about Cut Shots, Follow Shots, Draw Shots, Bank Shots, Kick Shots, Position Control, Aiming Systems, Combo Shots, Carom Shots, Safety Shots, Run Out, Training Games and Pool Ability Tests. Within a few hours after the payment received, you will receive a link to download the complete PDF file (about 115 Mo). 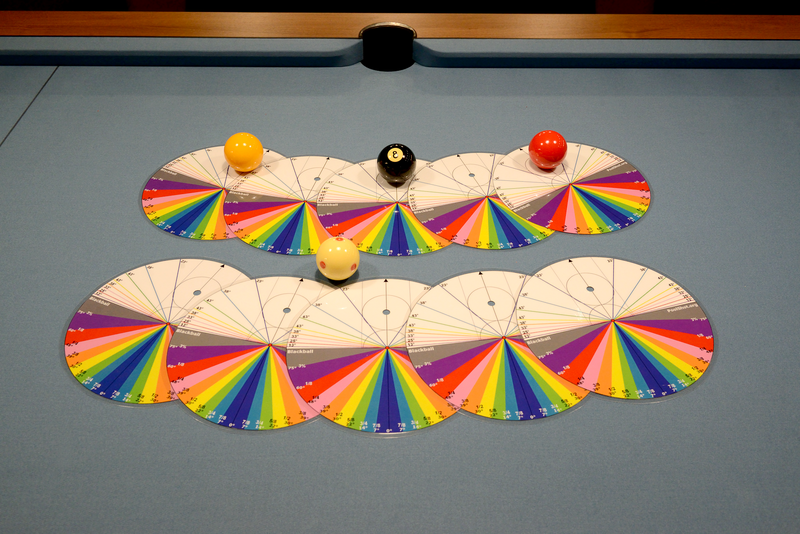 This file of 123 drill parts contains all the exercises practiced in school billiard I deal with my club, and this over an entire season or about 10 months. 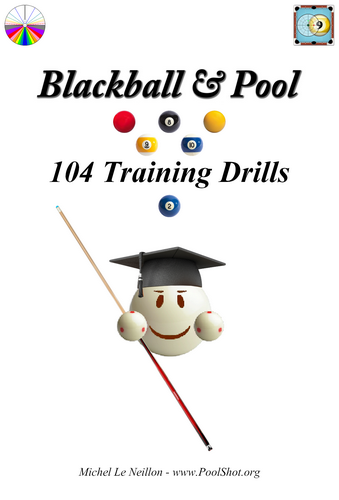 This file contains 104 exercises about Cut Shots, Follow Shots, Draw Shots, Bank Shots, Kick Shots, Position Control, Aiming Systems, Combo Shots, Carom Shots, Safety Shots, Run Out, Training Games and Pool Ability Tests. 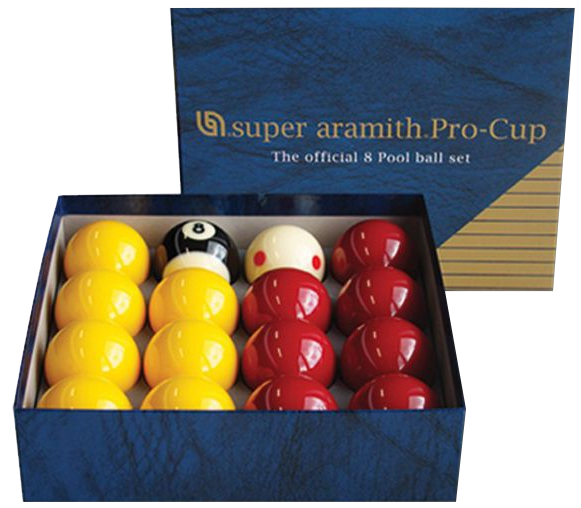 USA - ASIA - EUROPE This book of 138 pages contains all the exercises practiced in school billiard I deal with my club, and this over an entire season or about 10 months. This book of 111 pages contains all the exercises practiced in school billiard I deal with my club, and this over an entire season or about 10 months. 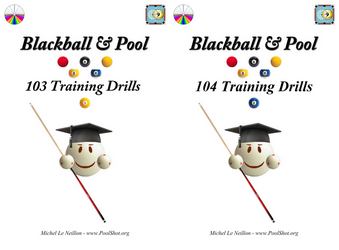 This workout book contains 109 exercises designed to improve Pool skill in Nine Ball game. Within a few hours after the payment received, you will receive a link to download the complete PDF file (about 90 Mo). 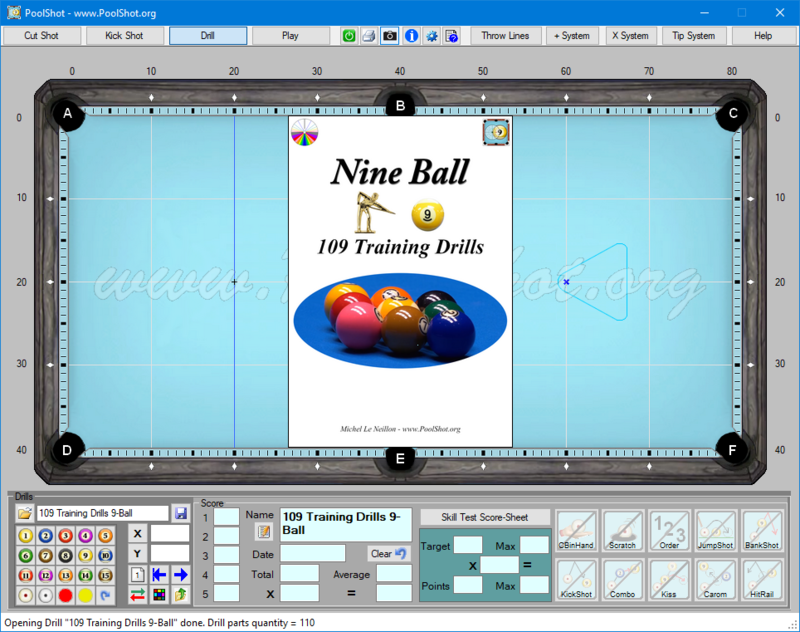 This file of 111 drill parts contains all the exercises practiced in school billiard I deal with my club, and this over an entire season or about 10 months. 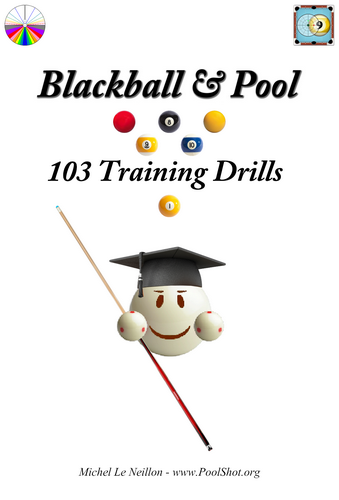 This file contains 109 exercises designed to improve Pool skill in Nine Ball game. 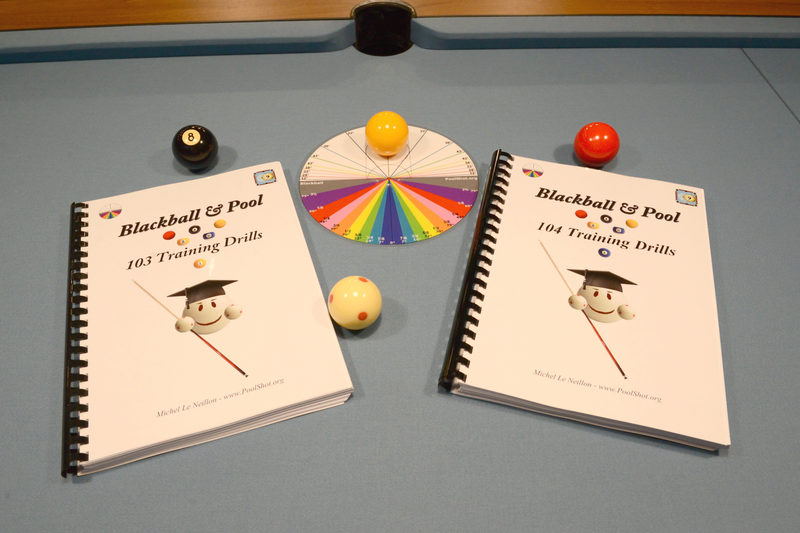 USA - ASIA - EUROPE This book of 111 pages contains all the exercises practiced in school billiard I deal with my club, and this over an entire season or about 10 months. 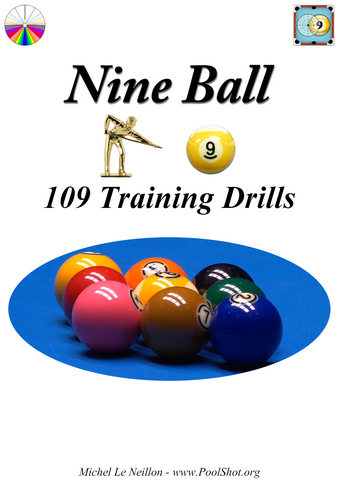 This workout book contains 109 exercises designed to improve Pool skill in Nine Ball game. There are in order of difficulty and in chronological order where we practiced them. 2-3 exercises per week is a good pace. The average time is 30 minutes per exercise. If we do not succeed fully in those 30 minutes, it is better to move on and come back another day on exercise which would not have been fully understood or realized. Each session should be fun, so no overdose. USA - ASIA - EUROPE The "PoolShot Aiming Protactor" is perfect to learn Cut Shots Angles and Fractional Aiming Systems. 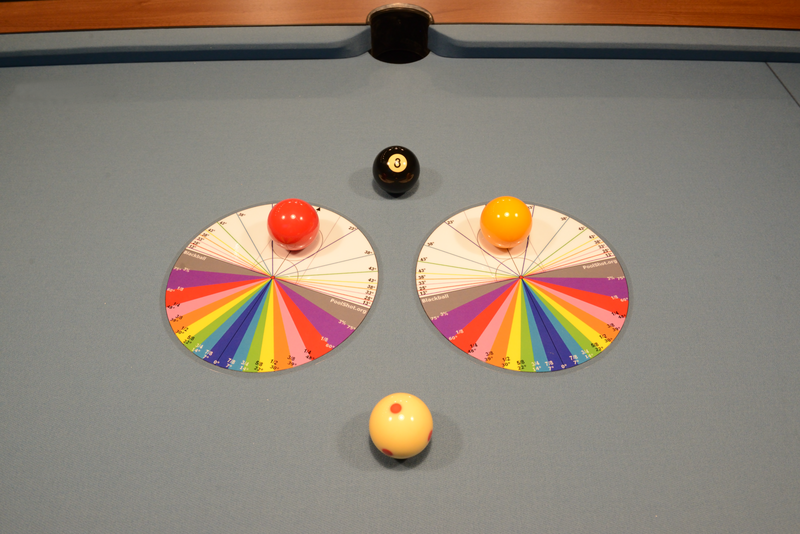 It shows the natural path of the Cue Ball after hitting the Object Ball. 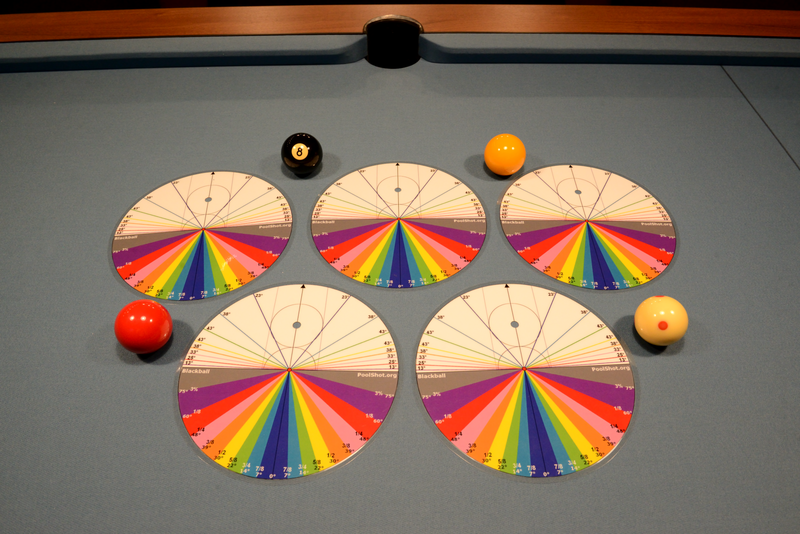 It helps to calculate the maximum angle of your best draw shot. The "PoolShot Aiming Protactor" is perfect to learn Cut Shots Angles and Fractional Aiming Systems. 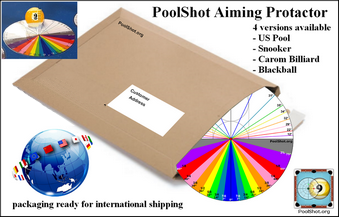 USA - ASIA - EUROPE The "Path Angle Calculator" is a transparent tool for Pool Education designed by PoolShot.